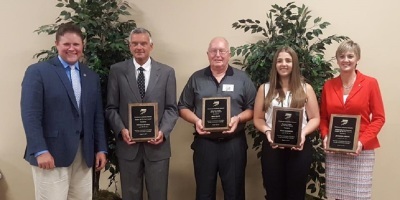 Leaders of the Year Awards to take place on Tuesday, August 14, 2018 from 7:30-9:30 a.m. at Chautauqua Suites in Mayville, NY. Please join us in celebrating with these award winners. Tickets to the event are $25 per person or $250 table sponsor. RSVPS by July 31, 2018. Sponsorships opportunities are available. 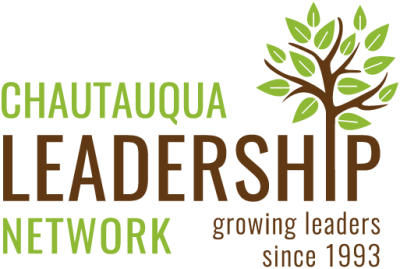 For more information, contact Katie Young at kyoung@chautauqualeadership.org , 716-338-1555. Season of Sharing Campaign a Success! 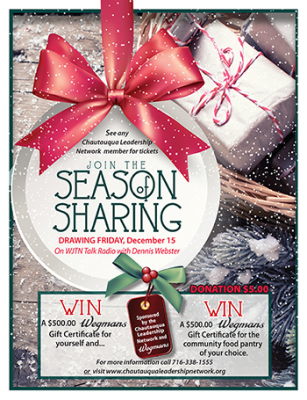 $5 donation for a chance to win $1,000 of Wegmans groceries! Linda Rhinehart was the winner of the 2017 Chautauqua Leadership Network’s Season of Sharing fundraiser. Congratulations, Linda! Thank you to all who purchased raffle tickets for Season of Sharing. 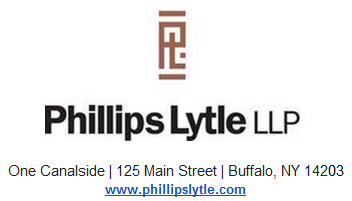 We are excited to announce that Linda Rhinehart is the winner of a $500 Wegmans gift card. Megan Barone (class of 2017) sold her the ticket! Linda has chosen St. Susan Center to be awarded the additional $500 Wegmans gift card. Drawing was held on December 15, 2017. 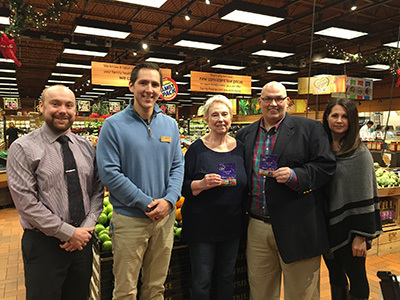 Pictured from left to right: Jennifer Cresanti (CLN Board secretary), Dan Heitzenrater (CLN Board president), Craig Shinko (Wegman’s front end manager), Linda Rhinehart (Season of Sharing winner), Jeffrey Smith (executive director St. Susan Center), and Sheryl Thayer (vice president St. Susan Center).